This thing literally fell into my lap. It’s one of my all time favorite body styles. 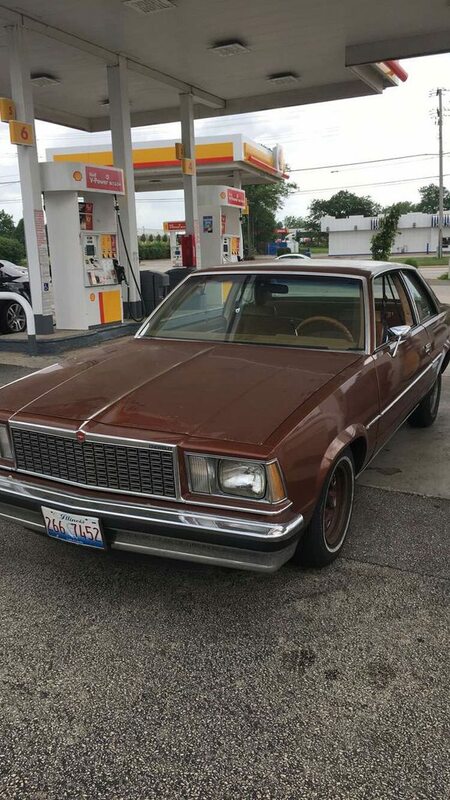 49k original miles and has the paperwork to Back that up. 305 does decent burnouts. Plans are turbo LS full on sloppy build. IDAFC21, OffshoreDrilling, HILROD and 12 others like this. 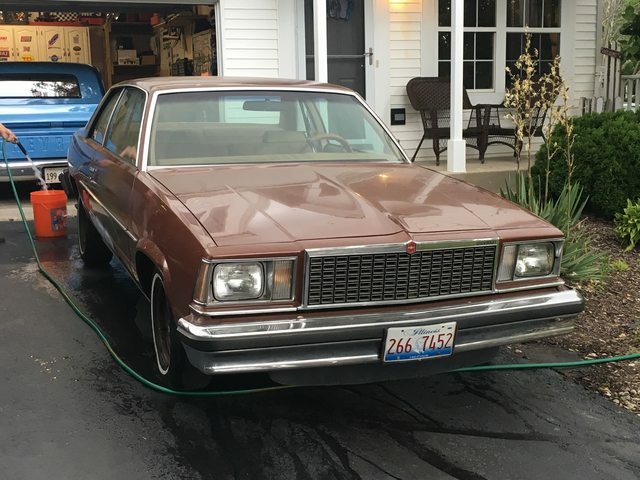 The dealership paperwork calls the outside color camel metallic and the inside camel knot, hence the project name. RICH17, wolfe, DEEZUZ and 2 others like this. 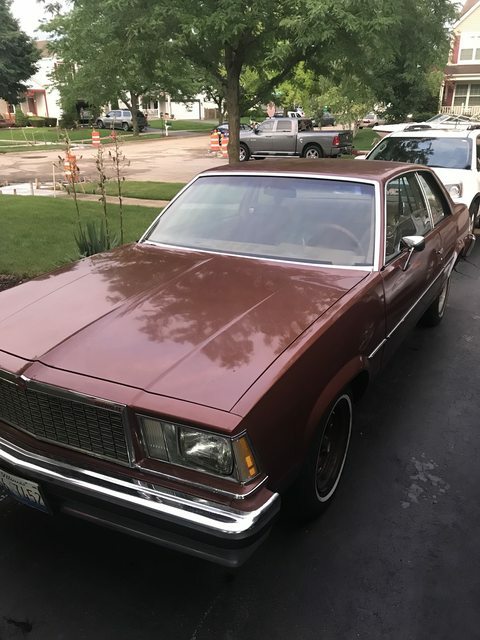 Awesome, I planned on doing a swap on my 80 Malibu before I got an offer I couldnt refuse. Looking forward to seeing your build. The Beast and wolfe like this. Hellyes this thing will be fun! Nice, look forward to the build process. Yeah can't wait to see how this shapes up. Chester Copperpot, Great White Drake and crooks like this. Love these boo’s. Had a 79 moredoor this same color! Camel... knot... sooooo project episiotomy.